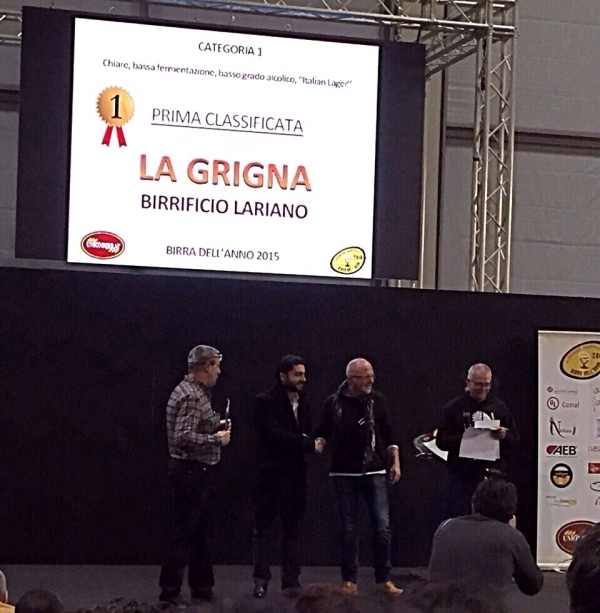 From 21st to 24th February CDR was present at BeerAttraction, in Rimini, where the international event for breweries and beer took place. CDR launched there the new CDR BeerLab® analysis systems for beer and wort. 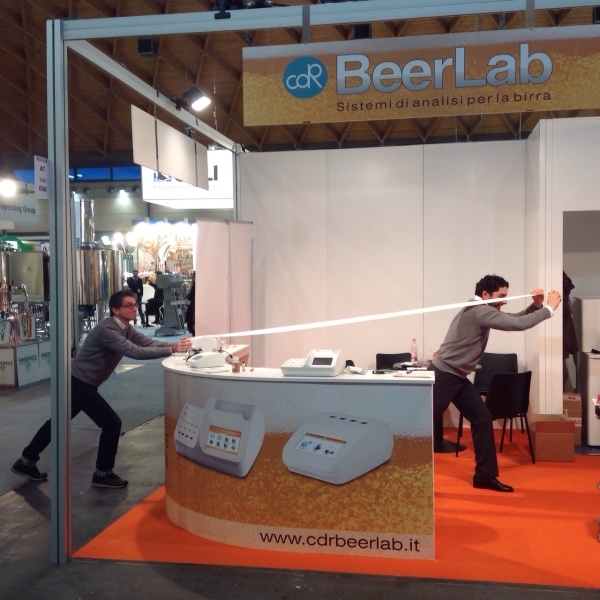 The four days in fair for the new analysis systems CDR BeerLab® were a success. 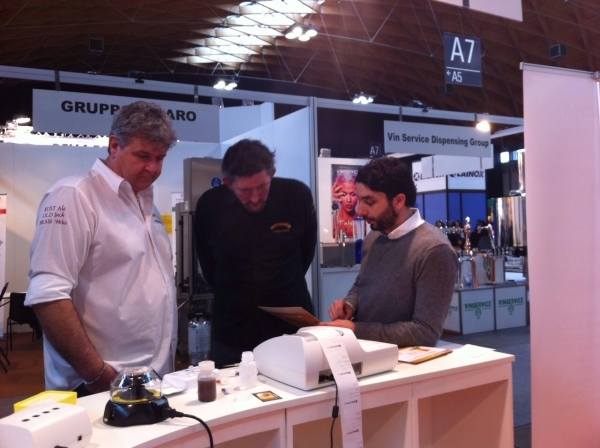 At the stand the visits of brew masters and beer sector insiders alternated. 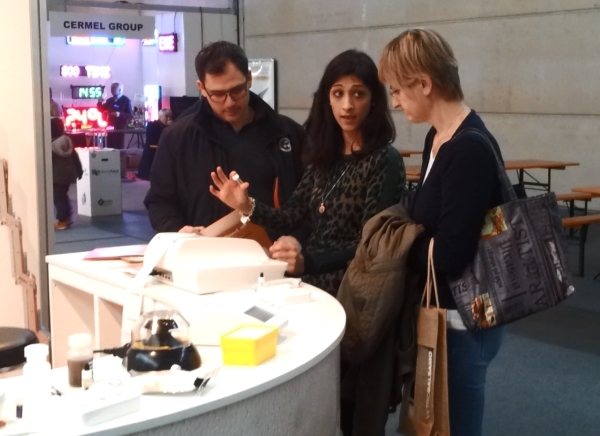 They were attracted by the new analytical solutions for beer developed by CDR: CDR BeerLab® and CDR BeerLab® Junior. 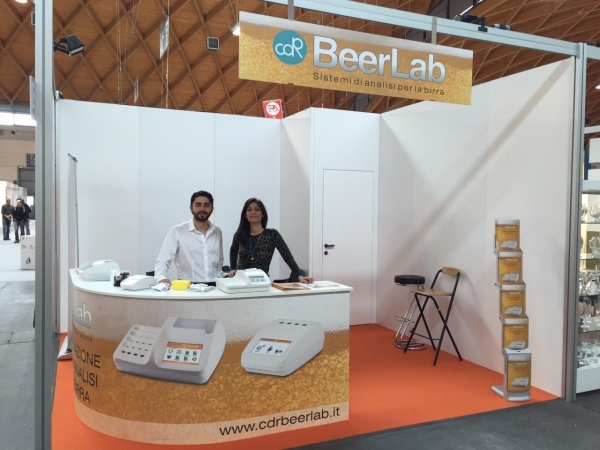 Demos of beer analyses on beer and must with the CDR BeerLab® systems aroused intense interest for the rapidity and the analysis method of the instruments. The analyzers allow to monitor the different parameters of the quality control during the beer production process and directly in the brewery plant, thanks to the study of optimized analysis methods, correlated to the reference methods. This allows to make analyses with the CDR BeerLab® systems in easy, fast and reliable way, without the need of laboratory facilities or skilled staff. We can say that the new CDR BeerLab® analysis systems for beer have had a warm welcome. Here are some pictures at our stand and in fair during BeerAttraction’s days. The debut of the CDR BeerLab® systems for analysis on beer and wort was last modified: May 25th, 2017 by CDR s.r.l.